Donate | WHS Alumni Scholarship Fund, Inc. The Fund is a 501(C)(3) a public charity and is qualiﬁed to receive tax deductible bequests, transfers or gifts. Please consider making a TAX DEDUCTIBLE donation by clicking the PayPal image below, or by sending an email to: wasﬁ.info@gmail.com. certiﬁcation or licensure, associates or bachelor's degree. The funds may be used toward tuition or other related educational fees, books, computers, room-and-board, transportation, and/or other educational expenses. The ﬁrst scholarship(s) were awarded to graduating Westerly High School Seniors in June of 2014. 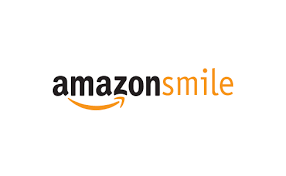 Shop on Amazon Smile and Amazon will donate a portion of proceeds to our scholarship.